Cappella Music Academy offers the best bass lessons in Bonney Lake, Tacoma and the entire Greater Seattle Area. Have you always wanted to learn to play the ukulele? How is your chance! Contact Cappella Music Academy to sign up for ukulele lessons with one of our highly qualified instructors. Your Bonney Lake or Tacoma ukulele teacher will cover all aspects of ukulele, including instrument anatomy, proper ukulele care, technique, chords, picking and more. 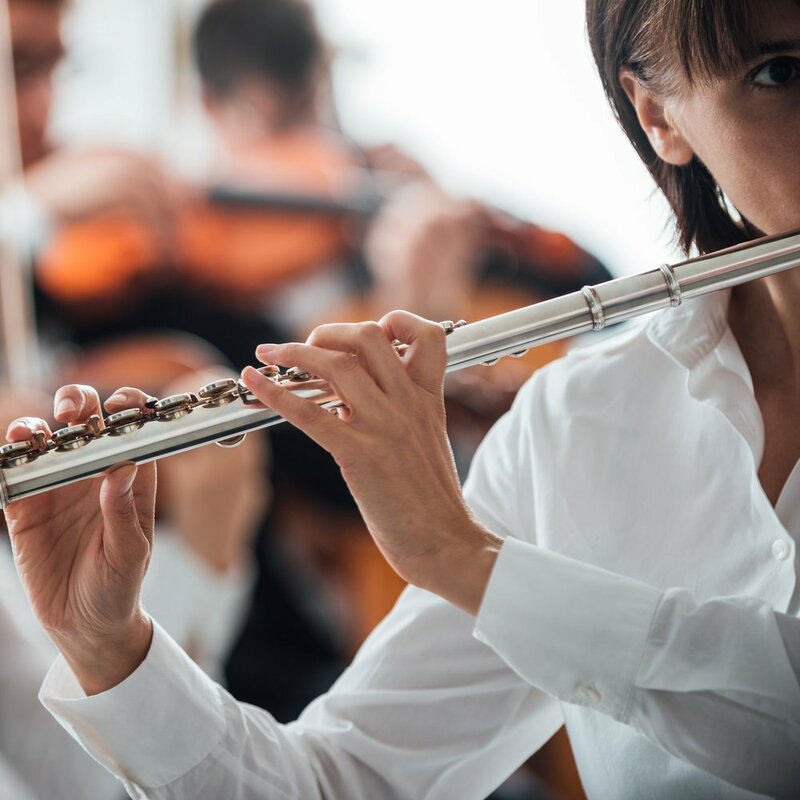 You will love your lessons and feel empowered to play your instrument with precision and skill! 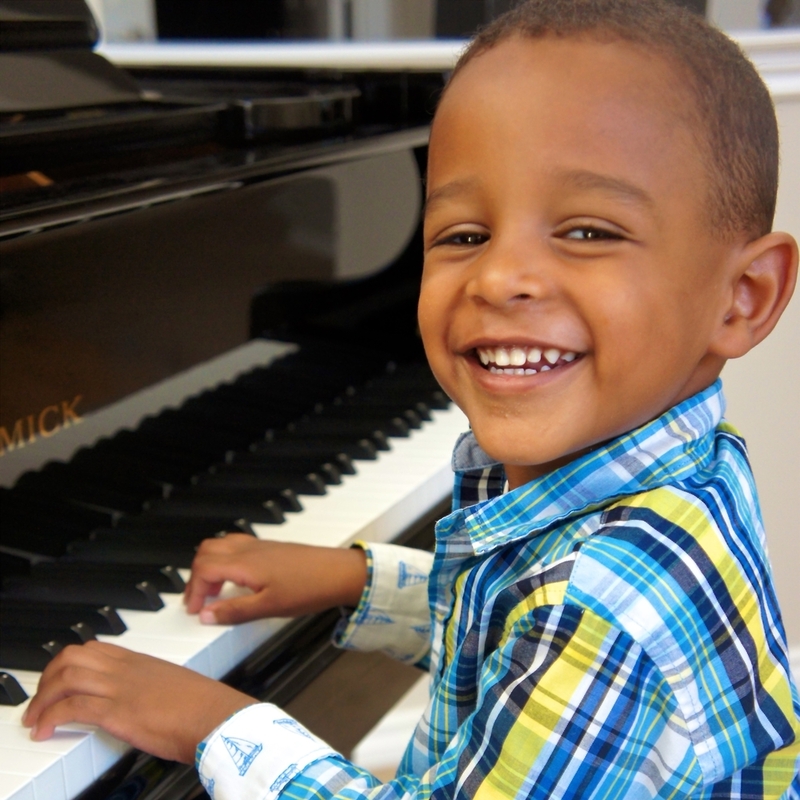 Our instructors have warm and engaging personalities and are ready to teach you how to play this fun instrument! With it’s dark, rich timbre and interesting history the viola has made a name for itself in many orchestral classics as well as many modern hits. Cappella Music Academy is your source for learning this rewarding bowed instrument. 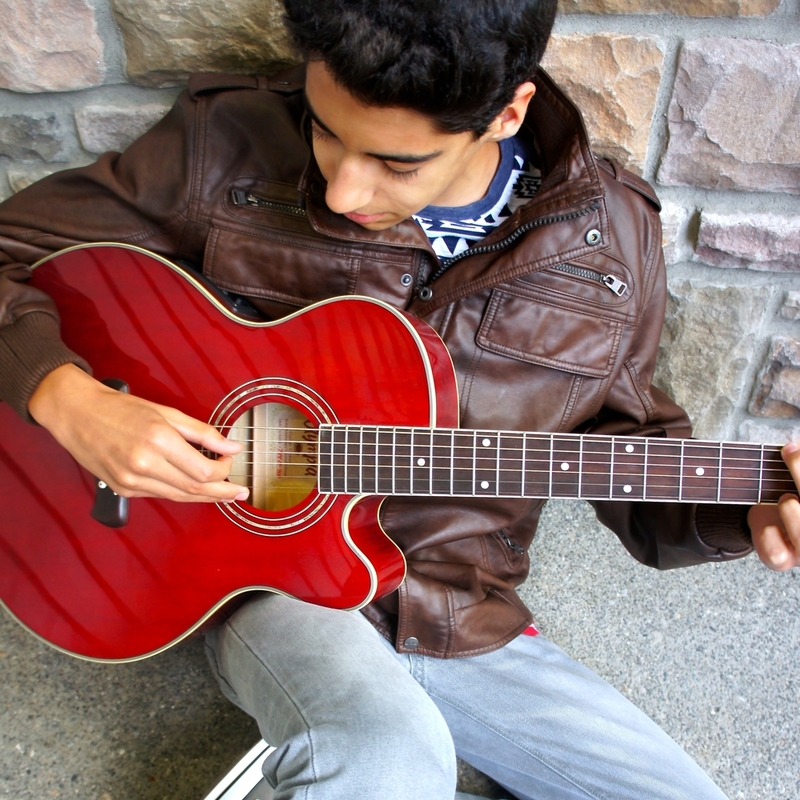 Our music teachers will custom tailor your lessons to help you reach your goals. 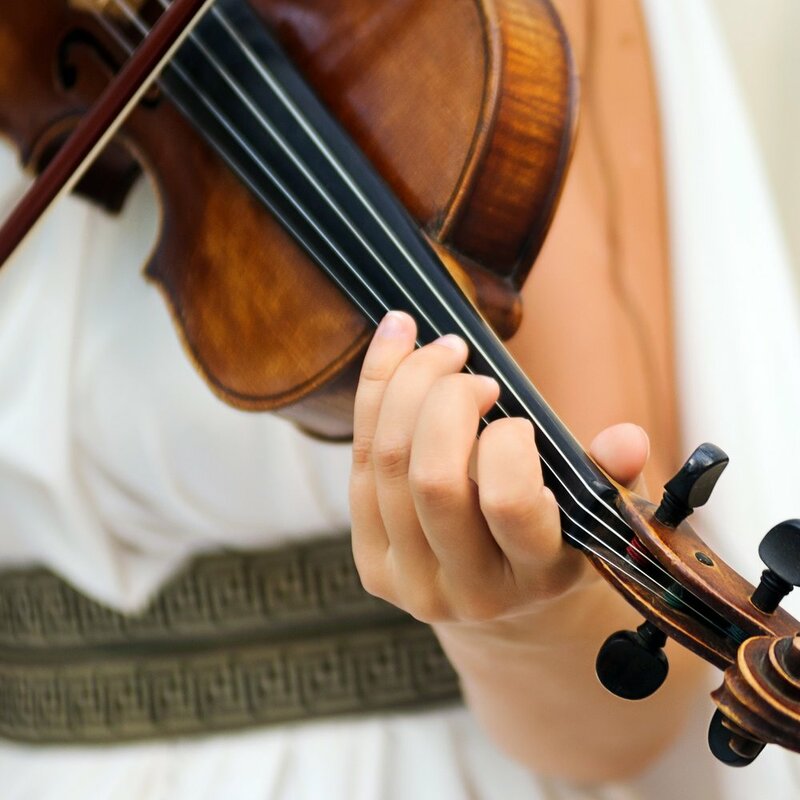 Did you know that Mozart, Beethoven, and Bach all played the viola? 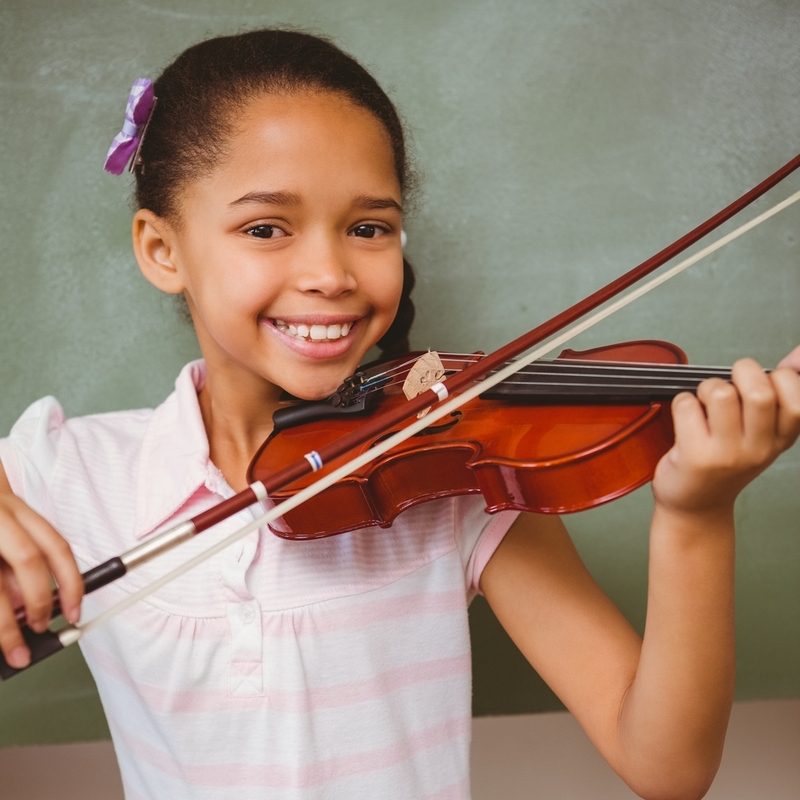 You could be the next household name for your achievements in learning this wonderful instrument! Your search for learning cello ends at the Cappella Music Academy in Bonney Lake, Washington and Tacoma, Washington. We offer you comprehensive learning lessons for playing cello at all levels. Our cello teachers make it easy for you to learn. We help you to get accustomed to the motions necessary for playing cello. Whether the basic or more advanced, dynamic techniques, the cello teachers at Cappella Music Academy are well versed and help you to easily grasp the instrument in no time at all. Learning cello is an excellent example of comprehensive learning. Whatever your age, if you wish to reduce stress and improve your timing skill, muscle movements or posture, and cognitive process, learning cello at Cappella Music Academy can work wonders for you. Enroll in cello classes today at the greatest Music Academy in the entire Greater Seattle Area!